For improved performance in dry, rainy or lightly snowy conditions, the Bridgestone Turanza Serenity Plus is the perfect choice. 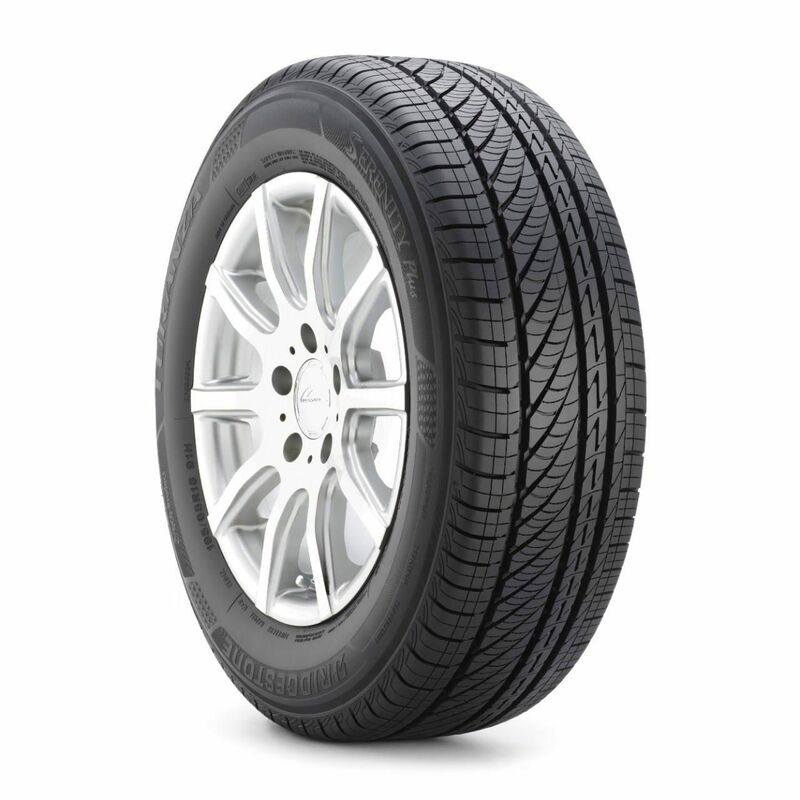 With long wear life, an advanced noise-reduction design, great handling in almost any weather, and lower rolling resistance for better fuel economy, this just might be the ideal tire. Stop looking for the tire of your dreams -- the Turanza Serenity Plus is right here.